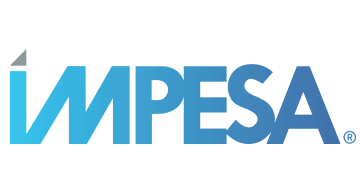 IMPESA® is an innovator in electronic payment solutions. Its flagship product MONIBYTE® is a fintech SaaS platform that has processed millions of transactions for major international corporate clients since 2014. For Banks, MONIBYTE® offers a compelling solution to provide to their clients with an unprecedented service that saves time, money, and virtually eliminates credit card fraud. For companies, MONIBYTE is an electronic payment innovation allowing total control over employee credit cards in real-time, and the flexibility to make changes anytime without a need to contact the bank. Compatible with most ERPs, it also saves time and money on accounting tasks.